The Friedman EXT 2×12 Cabinet is a rear ported 2×12”, closed back extension cabinet, utilizing tung and groove Baltic Birch construction and delivers the bass, mid response and great sound you would expect from a 2×12” cab. What you wouldn’t expect is how huge this 2×12” sounds! At the heart of the cab are 2 Celestion V30’s. The Vintage 30 sound has been captured on thousands of recordings from a diverse range of notable players. It features enormously detailed and complex overtones, a warm low-end, a famously rich vocal mid-range and a beautifully detailed top-end. Used to reveal the complexities in hand-wired boutique amps this speaker delivers a wonderfully intricate vintage 3D crunch. The power and thump of the V30’s creating a very formidable speaker cabinet that is a perfect choice for any Friedman amplifier. 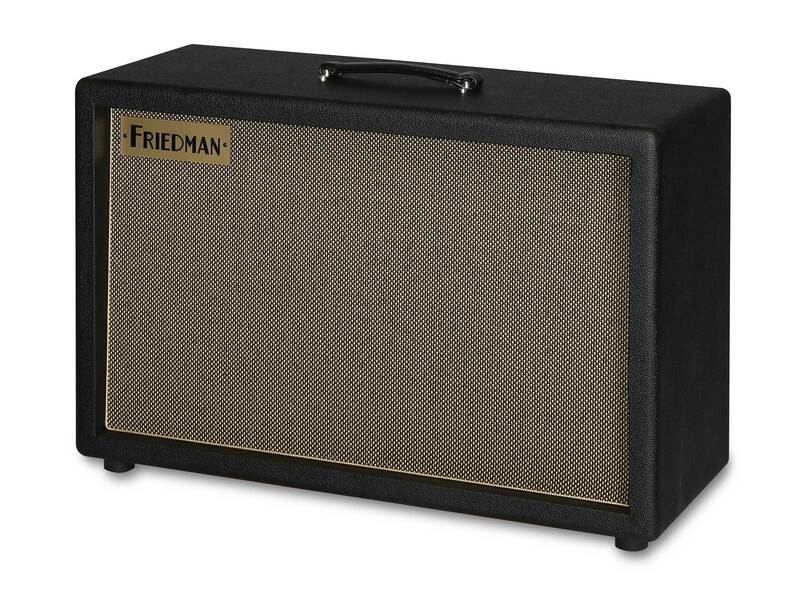 As with all Friedman cabinets, oversized 12-gauge speaker wire is soldered between the speaker and terminal, assuring you to get every ounce of valuable tone. 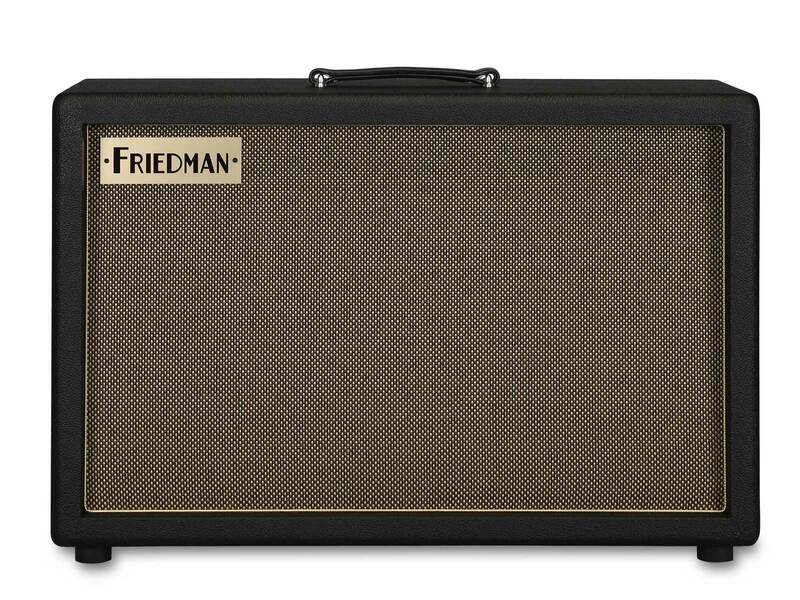 The Friedman EXT 2×12 is handcrafted with pride in the U.S.A. and designed to withstand the rigors of the road..